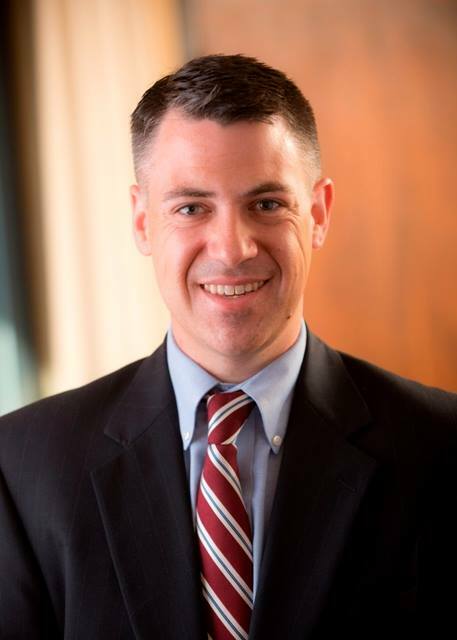 Congressman Jim Banks was elected to represent Northeast Indiana in 2016. He currently represents Indiana’s Third Congressional District and serves on the Armed Services, Veterans Affairs and Science, and Education and the Workforce Committees. Prior to his service in Congress, Banks was a commercial real estate broker for The Bradley Company in Fort Wayne. He earned his undergraduate degree from Indiana University and his Master of Business Administration from Grace College and Seminary. He serves in the U.S. Navy Reserve and took a leave of absence from the Indiana State Senate in 2014 and 2015 to deploy to Afghanistan as a supply corps officer during Operations Enduring Freedom and Freedom’s Sentinel. He received the Defense Meritorious Service Medal for his military leadership in Afghanistan. Prior to his election to Congress, Banks was involved in many civic organizations. He is the past president of the Columbia City Rotary Club and former chairman of the Whitley County Republican Party. He has also served on the Northeast Indiana Workforce Development Board and the Whitley County Council. Through the years, Banks has been honored with various recognitions for his service. In 2008, he was named to Northeast Indiana’s “Future 40 Leaders under 40” and in 2011, he was recognized as one of the top rising Republican legislators by Governing Magazine. Ivy Tech Community College awarded Banks the Distinguished Public Official Award in 2013 and he received the American Legion’s Distinguished Public Service Award in 2013 and 2014 for his work on behalf of Hoosier veterans. In 2014 he was invited to speak at the American Conservative Union’s CPAC conference in Washington D.C. as a top conservative under 40 years old. Jim Banks’ home is in Columbia City. He and his wife Amanda are raising three daughters: Lillian, Elizabeth and Joann.